There are two different ways to invest in feeder cattle: futures on the CME, and cattle on the hoof. Returns are very different. The former is a purely speculative play. The latter creates value through management skill throughout the value chain. In the real world, you can buy calves and feed opportunistically. This gives a far greater outcome than the futures market. You can buy all the feed your cattle need at the same time you buy your calves. This locks in your costs. Your decision to sell forward is a risk reward decision. Regardless, you have a superior outcome by owning he actual commodity on the hoof and the feed that it needs to get to market. By owning it on the hoof, you can also modify your marketing to meet chagning market conditions. You can’t do that with options or futures. What are some common return for investors that have 100 head of cattle? We target a 7.5% annual return. This could vary by 3 percentage points. 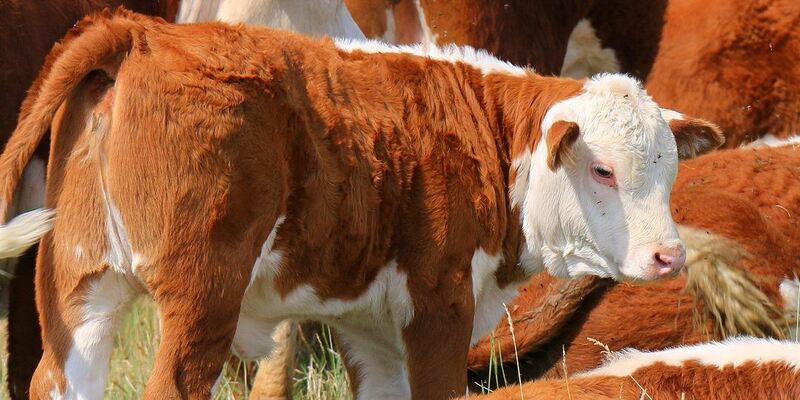 We manage towards targeted income by purchasing calves and young cattle at the right price. That is the art.